Improve the condition of your skin with Caudalie Moisturizing Toner. 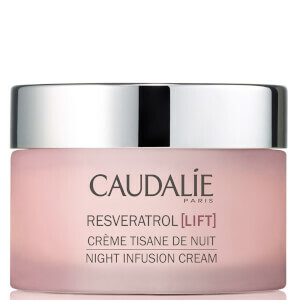 It gently removes make up, as well as boosting the effectiveness of your general skin care regime. Enriched with Vinolevure, Caudalie's exclusive ingredient that's extracted from wine yeast, it brightens the skin to leave you with a more radiant complexion, as well as deeply hydrating your skin. The invigorating scent of citrus flower, orange tree leaves, watermelon and crushed mint will awaken your senses, so you feel thoroughly refreshed. 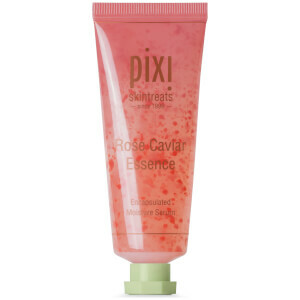 Excellent toner which also helps to remove traces of make-up. In addition, this toner has all the benefits of grape extracts as well. This is now the only toner I use - great product indeed. I like this toner, it smell well and easy to control quantity.Five stars. Big fan of Caudalie. But after using this moisturizing toner my face turned itchy, reddening and aching. Won't buy it again. It's my first time to try CAUDAlIE Toner, fell good! And I also like the grape water spray. I like the smell of the toner. Good. I love this Caudalie Moisturizing Toner because it can be wiped my eyes and it does not cause discomfort. After the treatment the skin moisturized and not sticky. The absence of parabens also a positive fact. This Caudalie Moisturizing Toner is good! 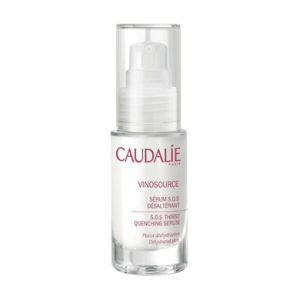 Great Caudalie Moisturizing Toner, leaves my skin feeling really soft and not dried out at all like some toners can.